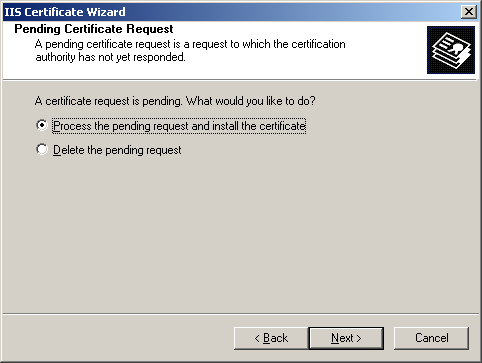 There can be days, even weeks between the actual request for buying a certificate and the moment it is delivered, which voids SSL-communications for your website. To avoid this, you can create a new website, then use a development certificate and use that for your site until your actual certificate is delivered. If your actual certificate is delivered, you need to delete your temporary website and you can use the actual certificate. I had a hard time deploying an MVC4 application to Windows server 2003, so I thought I’d share my experience with you. 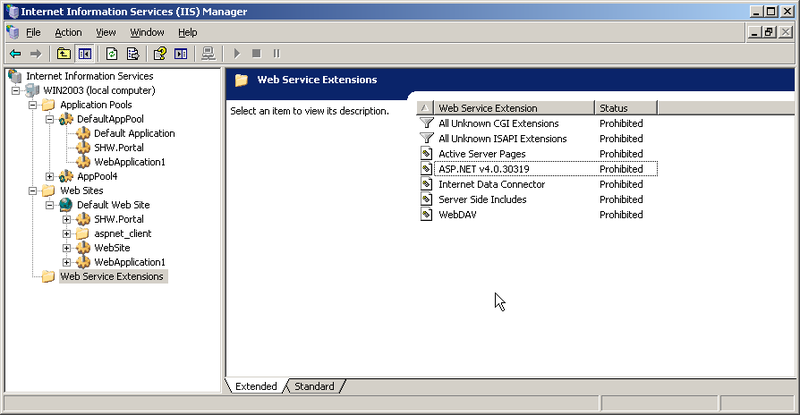 When deploying an MVC4-based website to Windows Server 2003, it is important to add Wildcard maps in Internet Information Services (IIS). 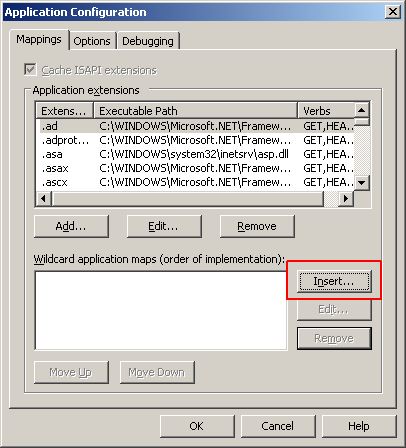 The default IIS-configuration is based on extensions coupled to ISAPI-addins, but MVC doesn’t work with extensions so you need to tell IIS to have a ‘catch-it all’ extension. Here are the steps necessary to do so. 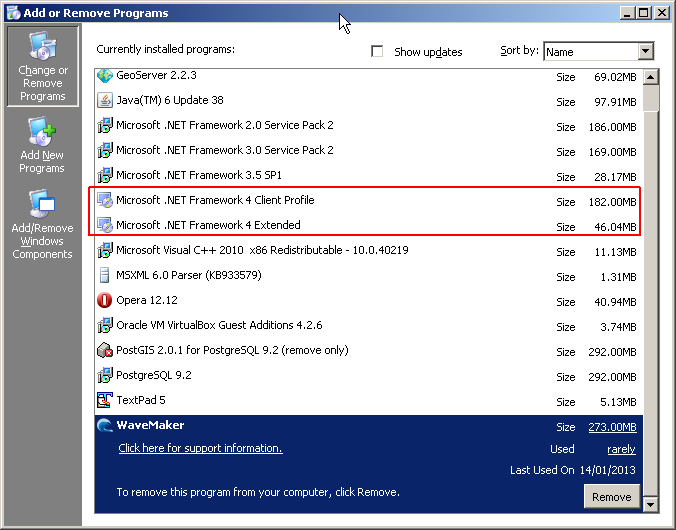 The .NET 4 Framework Client Profile is the subset of the framework, the .NET 4 Framework Client Extended is the remainder making the full framework to be installed. Close the screen, and your MVC4 application should now be ready to run! Note: The monitoring and tests are done on G/Netviewer 9.4 environment. But I think it is also applicable for version 10. After some in-depth monitoring of our G/Netviewer webserver for some days/weeks. We found a performance enhancement for G/Netviewer webserver. Our server has 4 cores and 8GB memory. 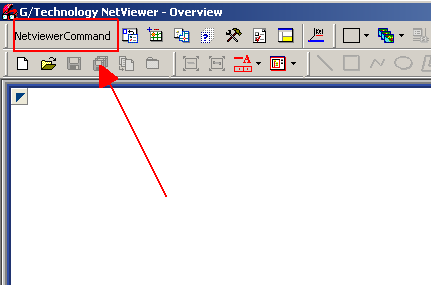 On our environment there are 25 to 30 concurrent users working with G/Netviewer. When we measured the CPU time in the working hours, the statistics shown that the average CPU time was round 35% and users are complaining about performance. When we monitored the server, there are on average 5 mapserver.exe running and we specified that there can be 10 maximum, but it never reaches 10. Also our statistics show there is almost no paralleled processing of the mapserver.exe. The data shows that mapservers are randomly fired after the other process is done. Mapserver1 processing something, then mapserver2, then mapserver1 again, then mapserver3, etc. You should expect when there are 4 mapservers.exe, those executables will fire all at once if 4 users doing a Zoom-action within G/Netviewer, but it doesn’t. Sometime we do see that 2 mapserver.exe do simultaneously fire. 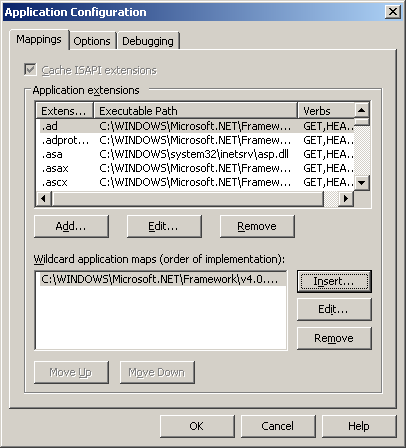 Or when a extra new mapserver.exe is starting then it will process the modificationlog table in parallel processing. So the server can upscale to 10 mapservers and we would expect 80% CPU time, but that is not what happening. 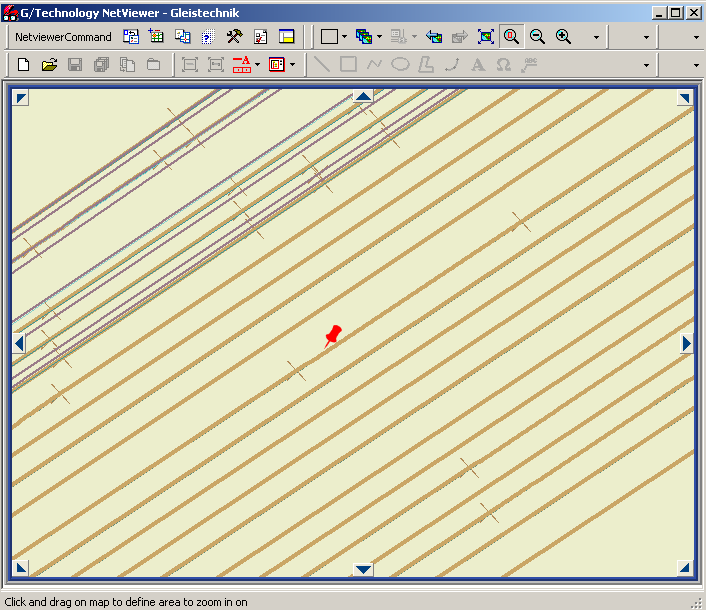 In our environment we do have two G/Netviewer groups (Database users) specified in the G3E_loginmapping table. (In G/Tech 10 this table is not used anymore and everything is stored in IAM database) A quarter of the total users is specified in the g3e_loginmapping table and are mapped to an advanced usergroup. All other users are mapped to default usergroup. So we have only two usergroups and two mapserver.exe processing parallel….hmm. What if we created more usergroups, would G/Netviewer do more parallel processing. The answer is YES. The G/Netviewer webserver processing does work like a supermarket. 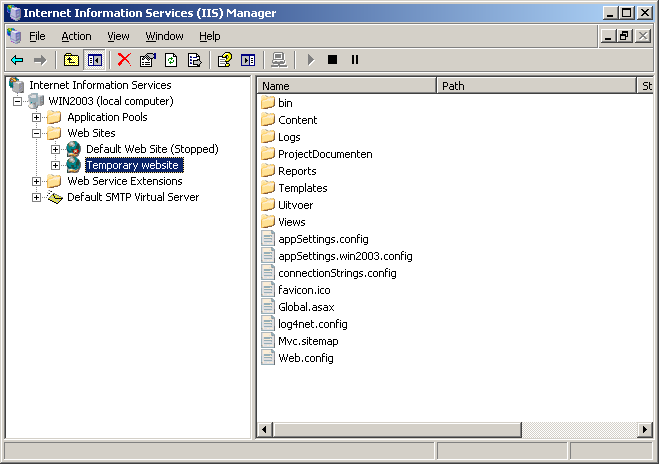 The GNWebMgr.exe is the store manager, Mapserver.exe is a checkout lane and the a netviewer group is the cashier. In our situation we had only two cashiers working on two lanes. When the shop got more busier, the queue are getting larger and the manager opens another lane. But there are no extra cashiers, so the cashiers need to switch between lanes. When you define more groups in the g3e_loginmapping table you get more cashiers, so more parallel processing. What you have to do is specify all frequent users in the g3e_loginmapping table and map those users to different groups. In the webcc.web_user table you van get information which users are logged in. But every time they login the Last_license_access date will be overwritten. So you can monitor this for example once per day, for one/two weeks. To get most frequent users and divide them over different groups.